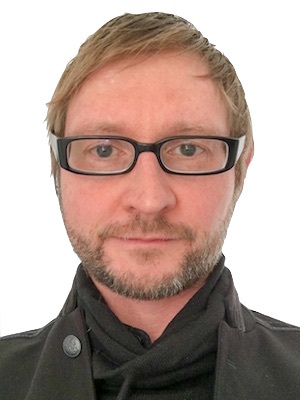 My research interests are at the intersection of art, culture, history, and technology. I'm especially interested in new expressive forms in Digital Media. I am researching a theory of interactive narrative while conducting practical experiments. 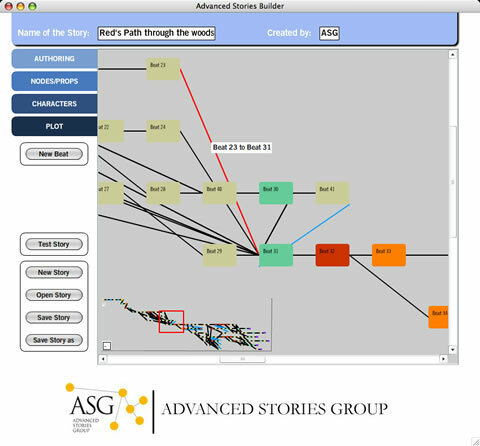 On the practical side, I continue to develop ASAPS, a modular, extensible software system for interactive narrative. 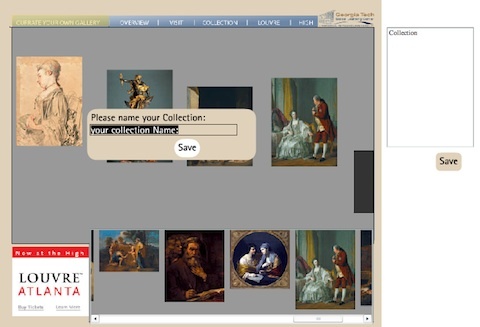 Another area of my research is on the use of digital technology to enhance art exhibitions and museum presentations. My current interests here are focused on participatory curatorship and remotly controlled exhibitions. As part of the Future of the Museum project studio at Georgia Tech, which worked alongside the partnership between the Atlanta High Museum of Art and the Louver/Paris and was created to develop concepts to enhance global partnerships, I've created a prototype for internet-based participatory curatorship.